Now in paperback! Fifteen-year-old Eragon believes that he is merely a poor farm boy--until his destiny as a Dragon Rider is revealed. 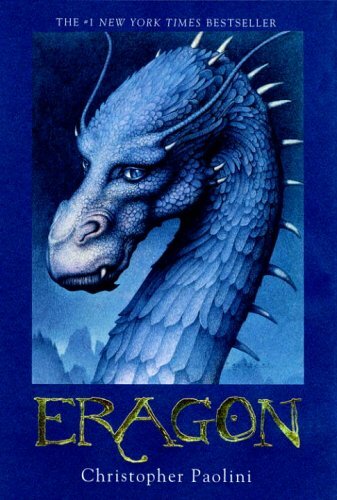 Gifted with only an ancient sword, a loyal dragon, and sage advice from an old storyteller, Eragon is soon swept into a dangerous tapestry of magic, glory, and power. Now his choices could save--or destroy--the Empire.